Are you ready for the wildest party in Ibiza? The Zoo Project returns to Benimussa Pack every Sunday from 6th May to 7th October. Benimussa Park, the venue located in San Antonio, turns into the craziest environment you have ever imagined. Tourists around the place wear body paint emulating animals. Once inside, the adventure is even more surrealistic. Don’t be surprised by a Polar bear doing headstands, a duck break dancing and a gorilla sunbathing by the pool. At the same time, an Indian tribe doing its ancestral dance whilst a koala asks you what time it is. Tickets are now on sale for all The Zoo Project Saturday parties and for a limited time are priced at only €15 (a saving of €35 euros next to the price on the door). Family Garden where all drinks are half price. 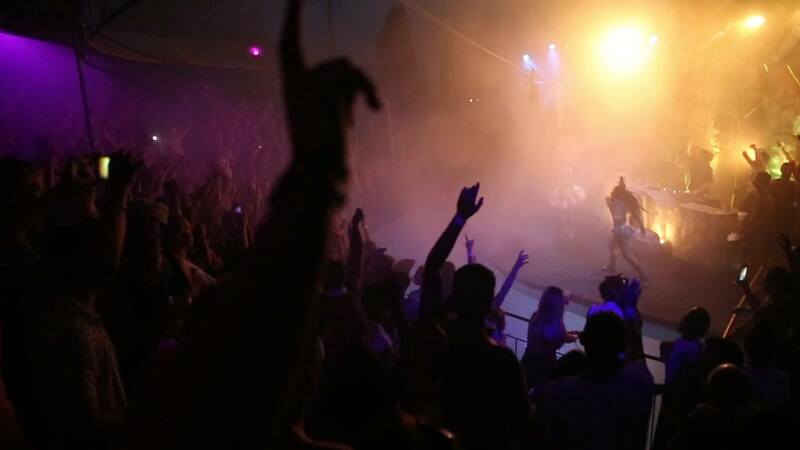 Book them now and secure your place at Ibiza’s favourite open air fiesta!